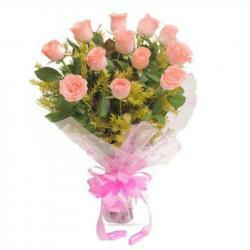 Product Consist : Beautiful Basket Arrangement of 30 Pink Flowers. 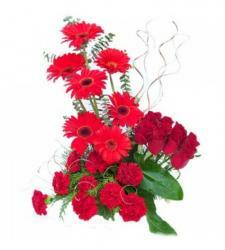 Let your romantic aura shine with this pleasing basket arrangement. A master piece for a special friend which will let you give love and happiness will be a combination of pink mix flowers presented here. This beautiful basket of is made of especially fresh handpicked fresh pink which are accompanied with white fillers. The different shade of pink color combination looks beautiful which has a very relaxing and delightful effect. 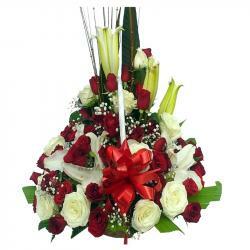 This bouquet is designed to elate anyone with its freshness and fragrance. 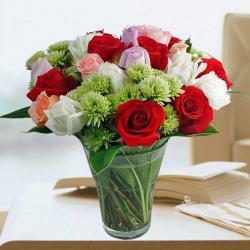 The stupendous aroma of these flowers will touch the hearts and will be admiring by everyone. 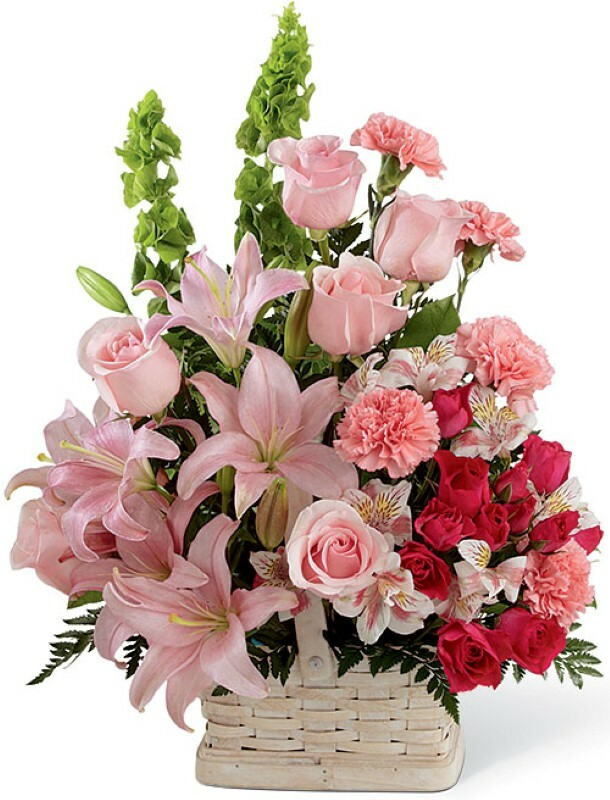 Product Includes : Beautiful Basket Arrangement of 30 Pink Flowers.